Ulrich Henes has been fascinated by language, cultural differences, and global business since his youth. Originally from Germany, he devoted the first decade of his career to organizing global social-justice campaigns and promoting international human rights issues. 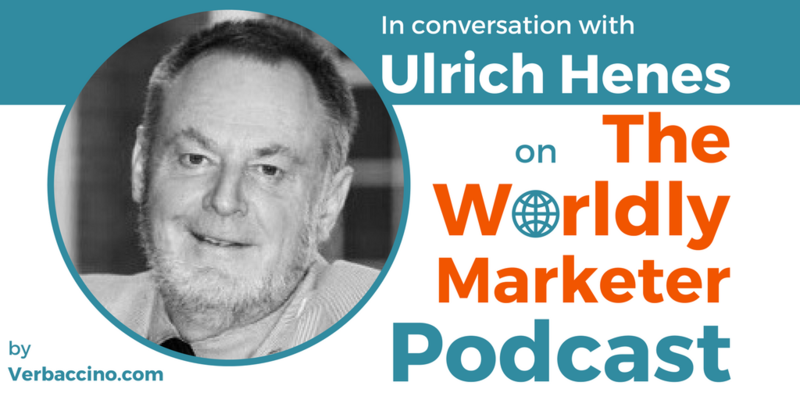 In the course of his later career, Ulrich discovered that there was almost nowhere to go to learn about localization and how companies could compete more effectively in international markets. Now based in the United States, he has spent the past 25 years channeling his passion for all things global into promoting awareness and respect for differences among people, countries and languages in the international business community. In 1996, Ulrich founded The Localization Institute, which has since become a leader in educational advancement in the field of localization. The Institute offers certification programs, as well as corporate training and consulting. The Institute also organizes industry conferences such as LocWorld, the world’s premier localization conference and exhibition series held in North America, Europe, and Asia; and the Brand2Global conferences, which are for global marketing professionals. Currently, Ulrich is busy preparing for LocWorld33, which will be taking place in Shenzhen, China, at the end of February.